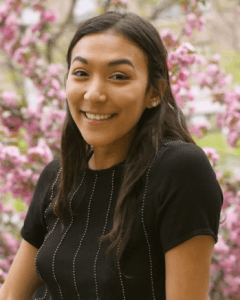 Congratulations to Undergraduate RA Sophie Manaster on her acceptance to the 2019 Denman Research Forum! 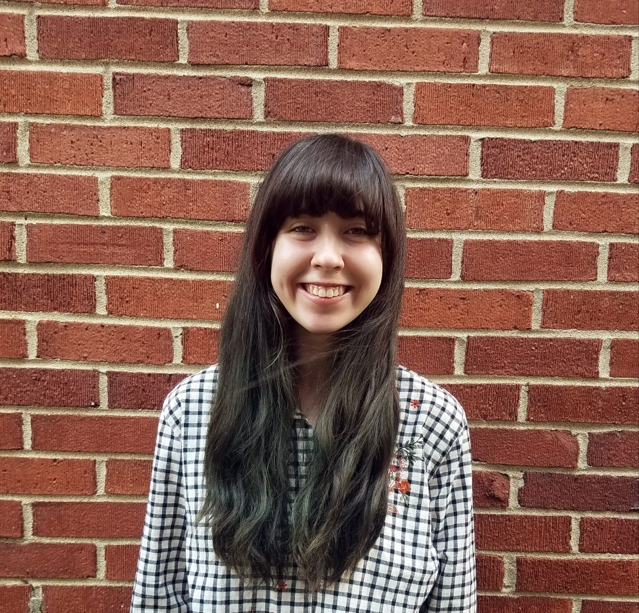 Sophie will be presenting her research regarding gender differences in pro-environmental behaviors at the forum on Wednesday, February 20th from 12-5pm. We are very proud of all your hard work, Sophie! Nicole and Lee recently published a study on individuals’ perception of savings while participating in energy-conservation programs. The program in question is based on a time-of-use (TOU) rate structure, which is designed to shift electricity use from times with high demand and high costs, to times with low demand and low cost. Interestingly, their study found that, most often, the savings that followed due to participants’ conscious energy use was minimal at best. Participants’ perceptions of the savings were driving their involvement in such programs, not the actual savings. Additionally, their study found that people who were more informed about the TOU rate structure were less likely to stay in the program. This could mean that, while these programs are effective, the divide between perceived savings and actual savings could inhibit programs’ true energy conservation goals. Join our team! 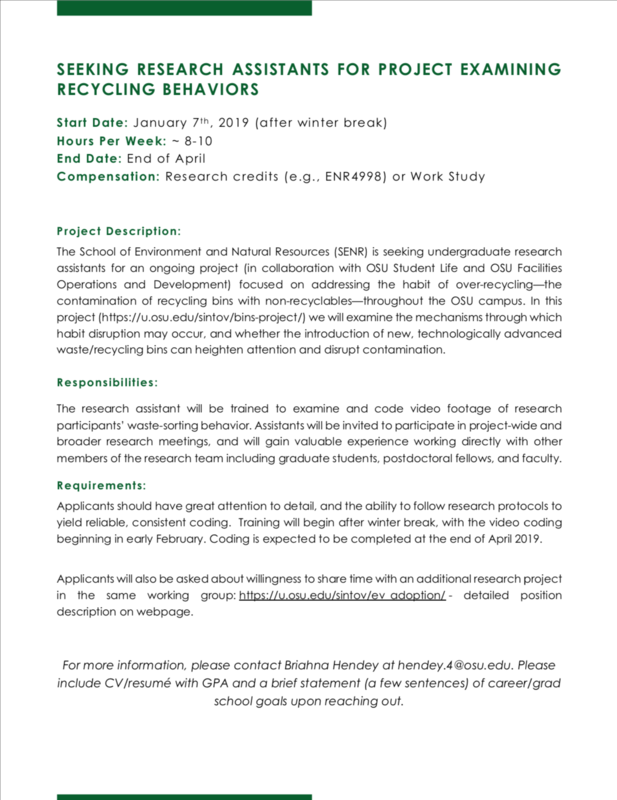 Now recruiting for undergraduate research assistants. Disrupting Contamination: Click here for RA position description. 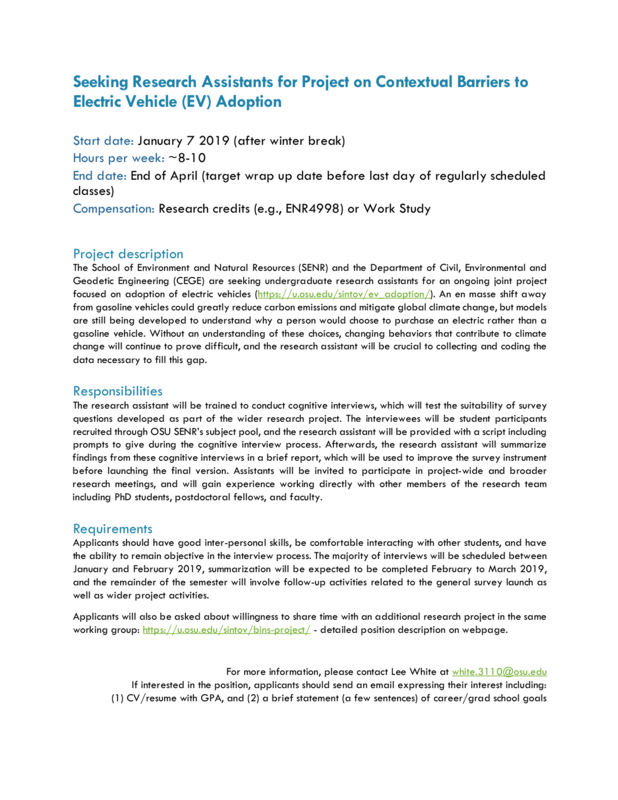 Contextual Barriers & EV Adoption: Click here for RA position description. Applicants will also be asked about willingness to share time between the two projects (both are within the same working group). Nicole and Lee present at BECC! 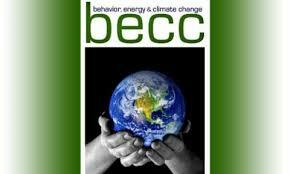 Nicole and Lee attended the Behavior Energy & Climate Change conference in Washington DC a couple of weeks ago. Lee gave two presentations, sharing results from the Energy Interactions and Time-of-Use projects. Nicole was on a Department of Energy-led panel focused on similarities and differences in consumer decision-making regarding energy efficiency vs. renewables, in which she shared insights from several of the lab’s projects. As always, BECC was a delightful event for learning about exciting new work, meeting new people and reconnecting with old friends, and even some running and yoga. Looking forward to next year’s BECC in Sacramento! 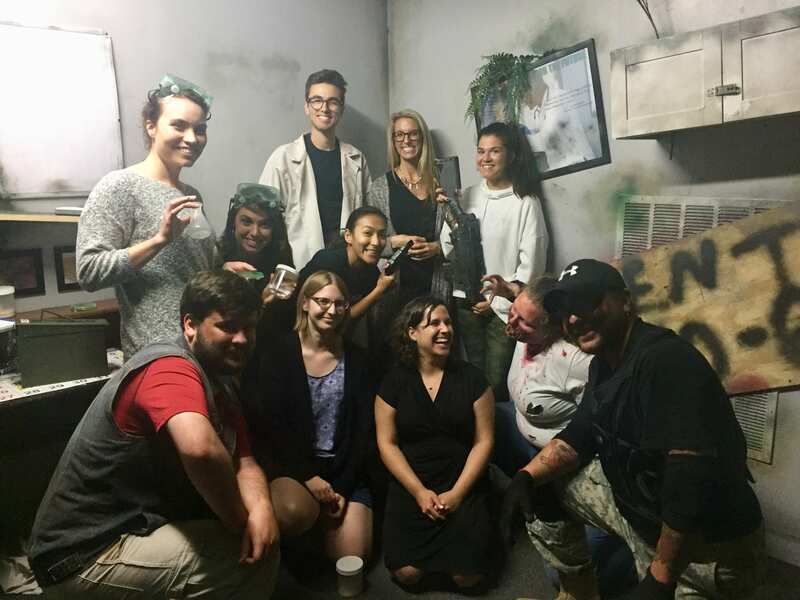 The lab was 1 step away from finding the cure to the zombie slime outbreak at Trapped Columbus, but the clock ran out and we got #mutated! 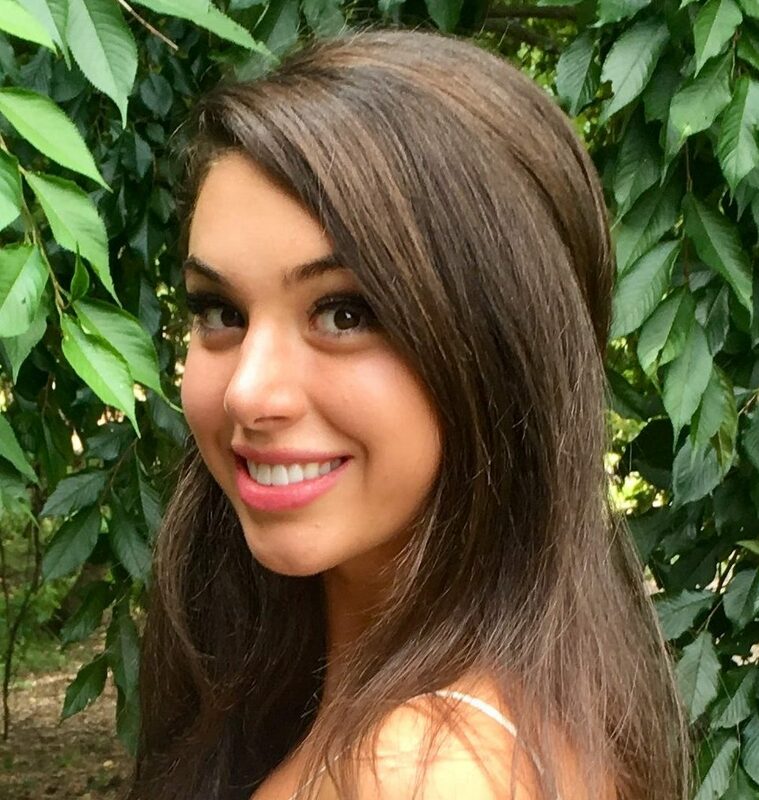 We welcome graduate student Vicky Abou-Ghalioum to the lab! Vicky is a graduate of Cleveland State University, where she earned a BA in psychology. 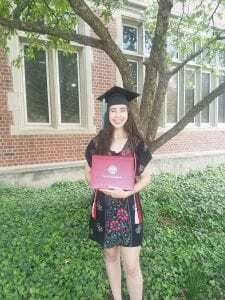 She is looking forward to her involvement in the graduate student network here at Ohio State, as well as exploring Columbus as a whole. We greatly look forward to having Vicky as a part of the team! Welcome to the team, Briahna! 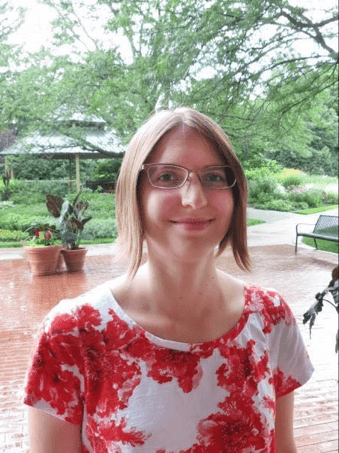 We welcome graduate student Briahna Hendey to the lab! 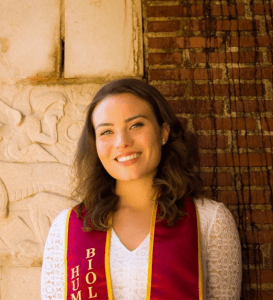 Briahna graduated with a BS in Human Biology from the University of Southern California. She also minored in Psychology, which is how she met Dr. Sintov. Briahna is specifically interested in sustainable diets and human-wildlife conflict mitigation. She spent the past year and half in Colorado Springs, where she worked in the Cheyenne Mountain Zoo’s EdVenture Department. Welcome to the team, Briahna; we are excited to have you! We say goodbye to Maddie Goebel, who spearheaded the Participant Tracking side of the FEWprints project. 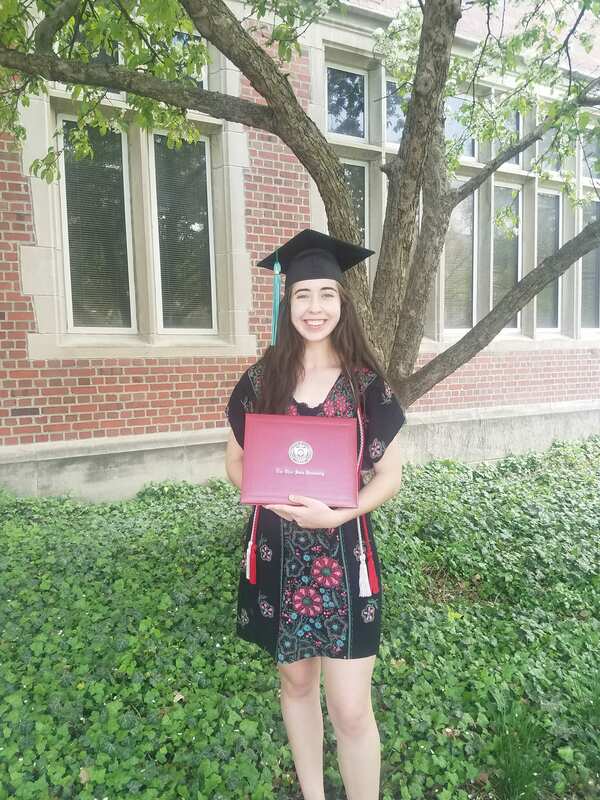 After earning her Bachelor’s in Environment, Economy, Development, and Sustainability at Ohio State, Maddie will be moving to Idaho with her family to pursue future career opportunities out west. Maddie has been an integral part of studies such as FEWprints and Energy Interactions. 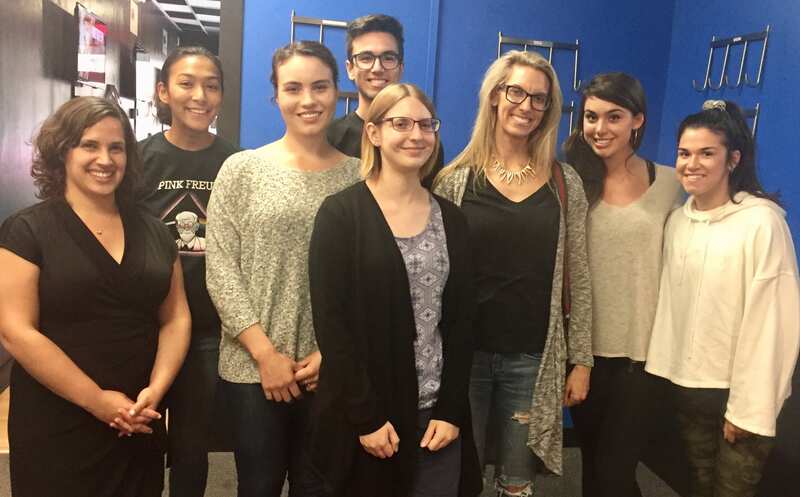 We’ll miss you very much, Maddie, and good luck in your future endeavors! Welcome Dr. Lee White to the Lab! Last month, we welcomed Dr. Lee White to the lab. Dr. White earned her PhD in Urban Planning and Development at the University of Southern California where she examined city policies and individual behavior interventions to increase sustainable behavior. She is currently involved in the lab’s project on Understanding and Improving Consumer Trust in Autonomous Vehicles, as well as projects investigating factors that impact household acceptance of demand-side response and how those response measures may intensify energy poverty. We are excited to have Dr. White as an asset in the lab; Welcome! Congratulations to several members of the lab who had presentations accepted for the 12thannual Behavior Energy Climate Change (BECC) Conference later this year. Dr. Sintov, Hugh Walpole M.S., and Dr. Lee White will all be presenting and representing the lab at BECC in Washington, D.C. this October.